I apologize for my absence over these past two weeks – my studio just finished our opening week of the season! 400+ families in and out of the doors makes for a very tired (and slightly cranky according to my boyfriend) studio owner! Name labels for the preschool students seem like a good idea until you find one stuck right in the middle of your newly cleaned marley floor. The waiting room walls you painted this summer will be scuffed within 30 seconds of opening the doors. Take some time to evaluate what items/decor in your lobby looks climb-able to younger brothers and bolt them to the wall of floor, using twice the amount of bolts you think is necessary! Write a handy list of FAQ’s with stock answers for your receptionist/office manager to reply to parents with. 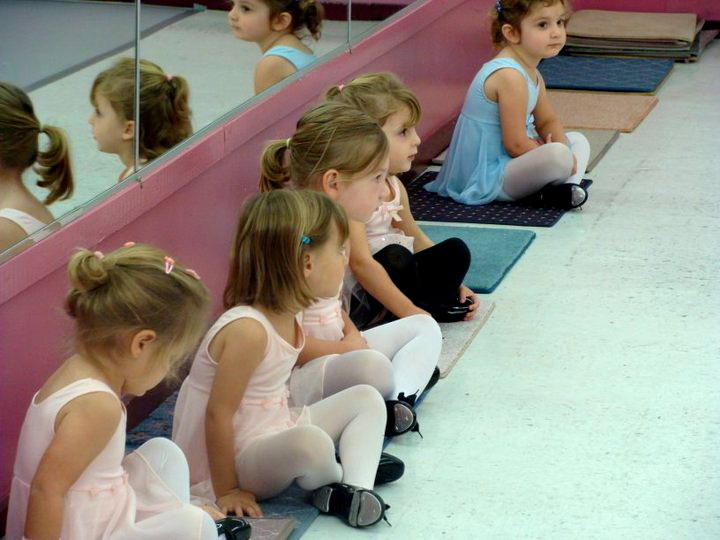 Topics should include, but are not limited to: “When can my 3 year old go en pointe”, “My child is much too advanced for this class” and “I have soccer practice/cheerleading/piano lessons – can I just start in November”? Here’s to a great season for all of you Studio Owners who are starting up!